Have you ever been scrolling through Instagram and come across a photo where you absolutely love something the person is wearing or featuring? Whether it be a new pair of lace up flats, a gorgeous necklace or a fun pillow you just know would look good in your home. But then scroll down to the caption only to find no information on where you can purchase said shoes or pillow! You may have noticed in a lot of my recent Instagram photos I've been tagging @LIKETOKNOW.IT // sharing a www. link somewhere in the caption // or adding the #liketkit hashtag. You may have seen all three, or a combination. So what is this you may ask? 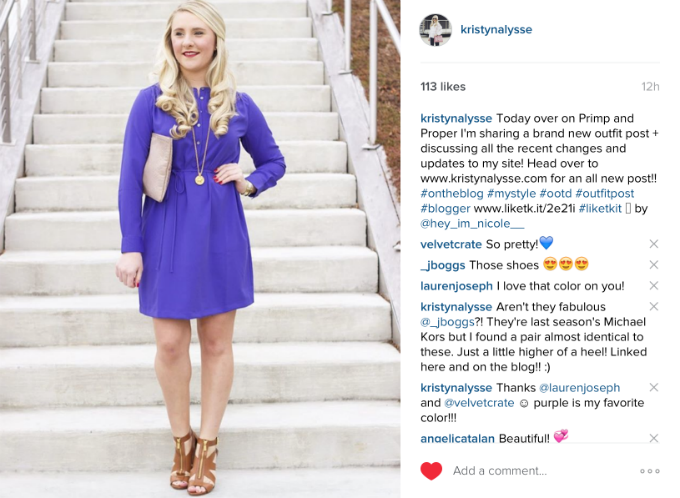 Some of you may be quite familiar with LIKEtoKNOW.it. But some of you may not. 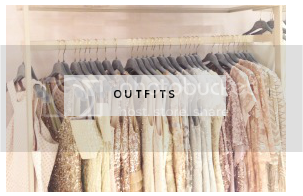 So today's post is all about decoding this shopping feature. 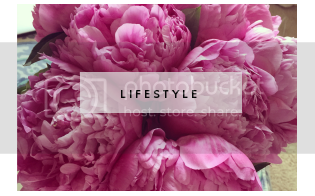 LIKEtoKNOW.it is a feature of an affiliate network I work with. Basically it is an app where I can link items I'm wearing or featuring in an Instagram photo, and all the product links will be sent straight to your inbox via one fancy email. 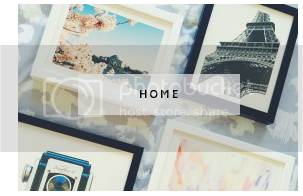 The email will include the original Instagram photo + product photos and links. All you have to do is click on the item in the email and you're directed straight to the exact (or sometimes similar) product to shop. How cool is that?! 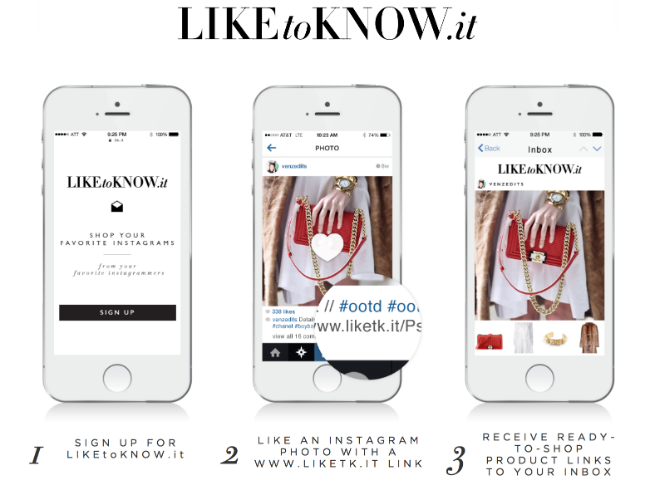 Signup for LIKEtoKNOW.it so you're eligible to receive emails and link up your Insta. Scroll through your Instagram photos like usual. If a photo is shopable, you'll see some sort of LIKEtoKNOW.it variation tagged. Either the Instagram account, a URL link and/or the #liketkit. Any of those are indicators the photo is shopable. 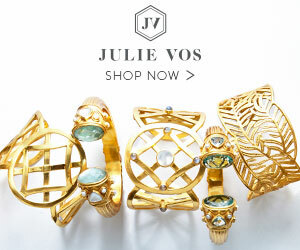 Once you "heart" the photo, an email with product links is sent straight to your email inbox. It's so easy, and the days of scouring the internet to find products have now turned into "LIKE to know it." Happy shopping loves! 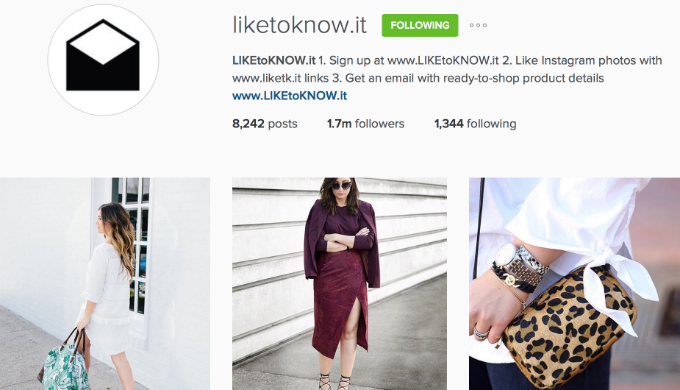 Disclaimer: LikeToKnowit is a feature of rewardStyle, an affiliate network I am a part of. 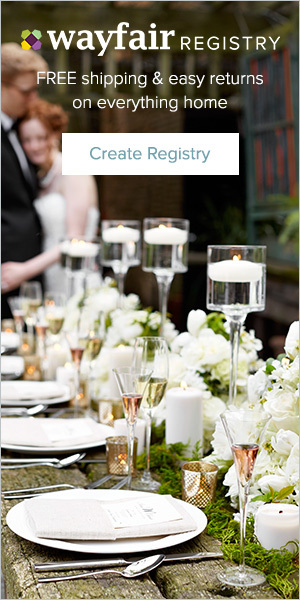 I do not make commission off you signing up for LTK or simply by receiving an email. However, I can potentially receive a small commission if you were to purchase something from one of my links. Any money made goes directly back into this blog and helping to grow my site. Appreciate your understanding! 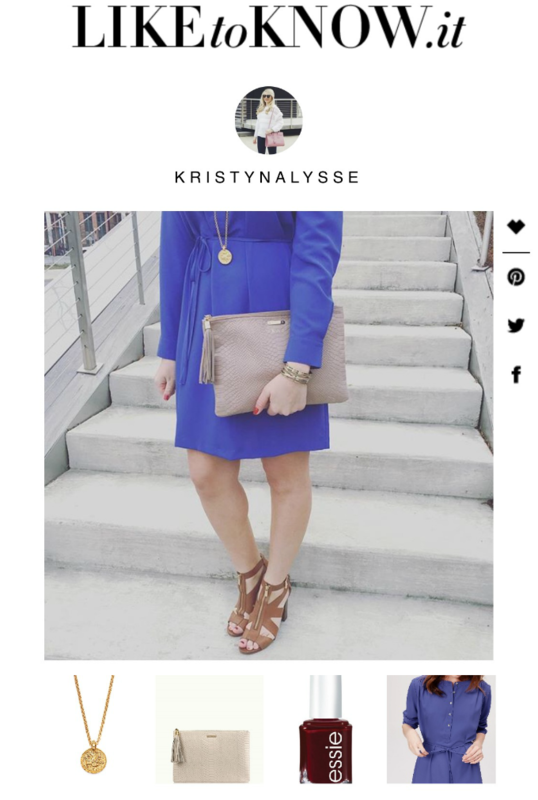 Been trying to get into rewardStyle for 2 years now! One day haha! Makes things so much more convenient for the readers! Love this post! I recently was accepted into the program and have been trying to figure out a way to "introduce" it to my readers on the blog and you did it perfectly!